Time for another round of Yvo’s Shorties! This time around a reread of a childhood favorite and a TBR jar pick. Roald Dahl is one of the very first authors I was able to read by myself back when I was tiny, and I’ve read his books over and over again since. 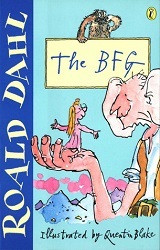 It’s been a long time since I last read The BFG though, so I thought it was about time I did. 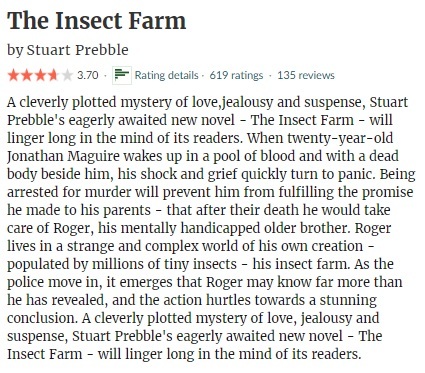 Such a wonderful experience… The Insect Farm by Stuart Prebble was a TBR jar pick, and not as good as I hoped. Roald Dahl is one of the very first authors I was able to read on my own back when I was tiny, and I’ve read his books over and over again since. 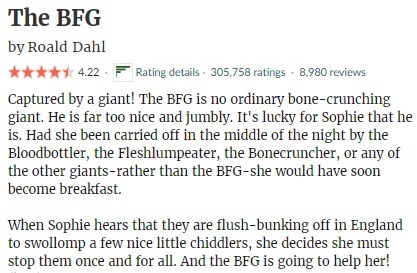 It’s been a long time since I last read The BFG though, so I thought it was about time I did. 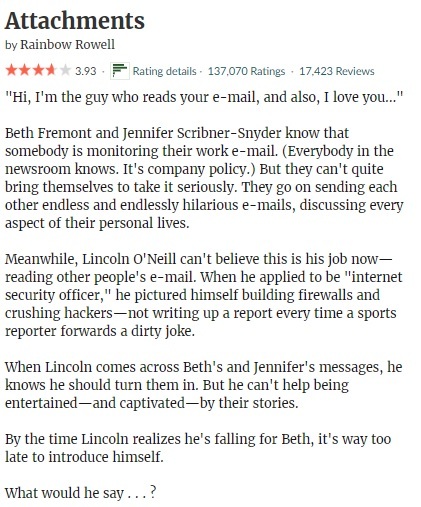 And boy, did I forget about a lot of the details of this story! 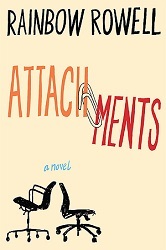 I had a wonderful time revisiting this story and its illustrations. I had forgotten most things about the Big Friendly Giant and just how funny his speech is (especially when read out loud to children). The story itself is simple, easy to follow and is actually quite scary if you think about it… But the BFG and his dreams give the story a whimsical twist. It’s a great story for young and old and I will be looking forward to finally watch the movie adaptation so I can compare the two. Another successful Roald Dahl reread and a jump back in time! The Insect Farm has been my TBR jar pick during the last two months, and it took me way longer to finally pick it up despite the fact I was looking forward to it. 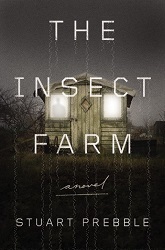 The blurb was quite interesting and I was looking forward to discover more about the mystery and what the insect farm had to do with it all. What I didn’t expect to find was that The Insect Farm is basically a mix of a family drama and a romance story including a love triangle. 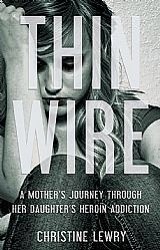 The story has a character driven plot and a considerably slow pace, something I didn’t expect and it took me longer that expected to finally finish the story. As always with character driven stories, it’s important being able to connect to the main characters to ensure properly enjoying the story. Sadly, this was not the case here. While Roger is quite an interesting character and I would have loved to learn more about both him and his learning capacities, I felt he wasn’t developed as thoroughly and his character fell flat for me. As for Jonathan and Harriet: they did have a more thorough development as the main focus seems to be on them, but I can’t say I felt really invested in their story or what happened to them. The story wasn’t told in a linear way, and the actual ‘mystery’ is pushed into the background only to be revealed and rushed to finish at the end of The Insect Farm. Instead, it’s more of a romance story of how Jonathan and Harriet first met and how their lives progressed afterwards. It even has a love triangle! 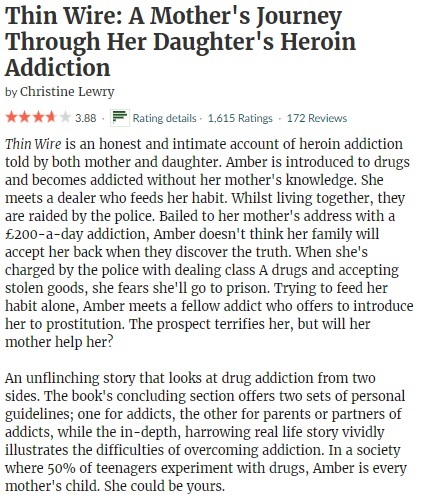 *shudders* All in all it wasn’t my cup of tea, but fans of slower character driven family dramas with a romantic focus and a hint of crime will probably have a better experience.